It’s that beautiful l time of the year when Aussie stone fruit begins from the ‘Low Chill’ and ‘Mid Chill’ growing regions. 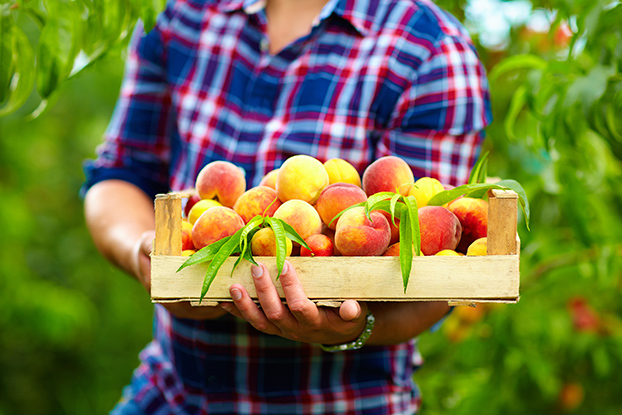 Australian Peaches and Nectarines are being spot picked from the ‘Low Chill’ growing regions of Queensland such as Kumbia and Kingaroy and ‘Mid Chill’ growing regions of Queensland in Stanthorpe. Fruit volumes will continue to increase into October and November. ‘Low Chill’ stone fruit are peaches, nectarines and plums bred for subtropic areas where very low winter chilling is experience. They are the first stone fruit sold from September to November.